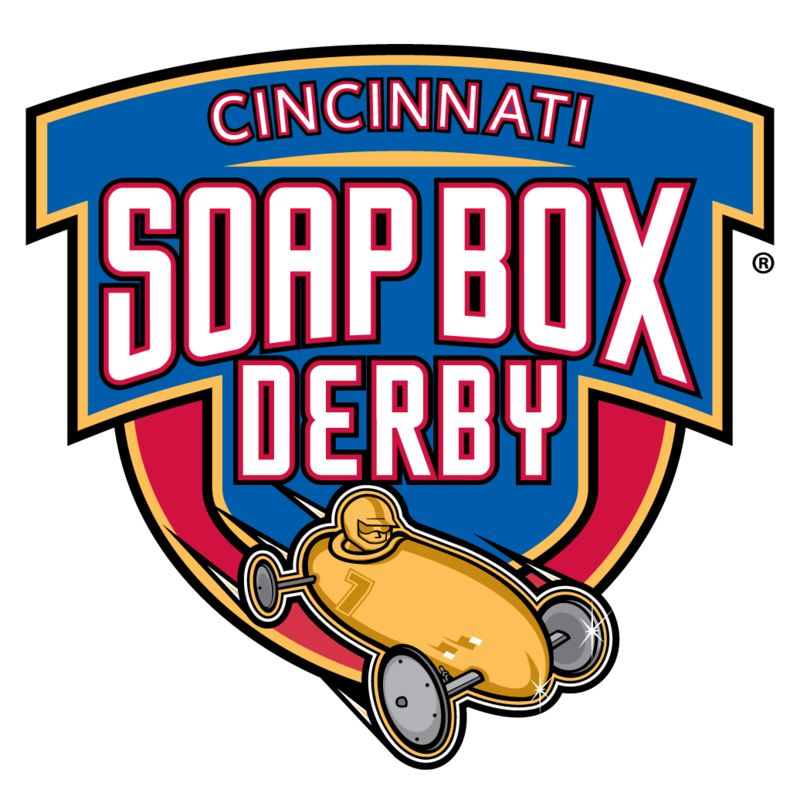 The Greater Cincinnati Soap Box Derby is a youth racing program open to any child at least 7 year of age and 17. Children compete by driving their racers in one of two levels of gravity powered racing cars built from kits purchased from the All-American Soap Box Derby. Please click the link below or visit the registration link for the Fun Run date to find out the requirements for drivers to be eligible for the free race season. Let us know if you have any questions regarding the free race program. In order for our organziation our group will need sponsors to help offset our operating cost for the 2019 race season. 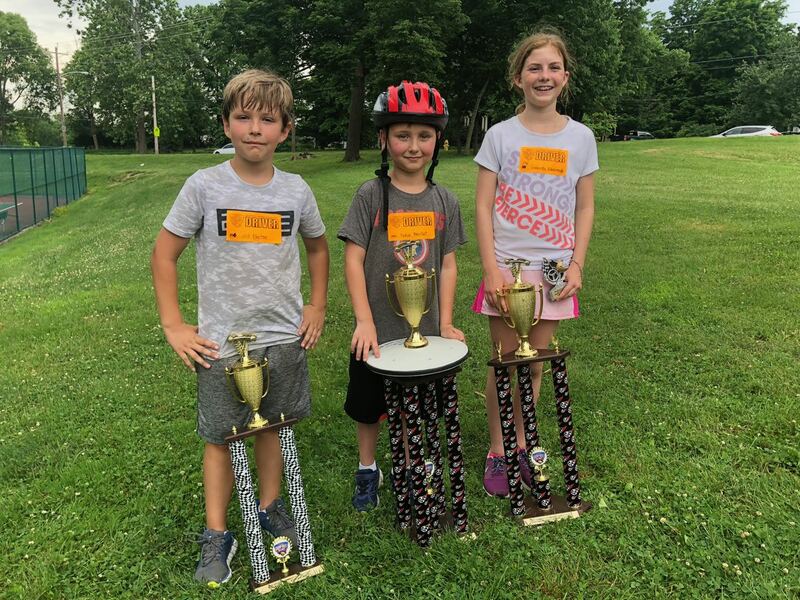 To find out how you can help our local racers participate for free this season click on the links below for more information. Greater Cincinnati Soap Box Derby races monthly on street circuits starting in April and running through October. A big thank you all our drivers, parents, car handlers, and volunteers for making the Greater Cincinnati Local Derby Race a great family friendly event. We truly couldn't have done it without your support and help on race day, so THANK YOU! Don't have kids, but want to be part of the fun? We have several volunteer positions available, register here.